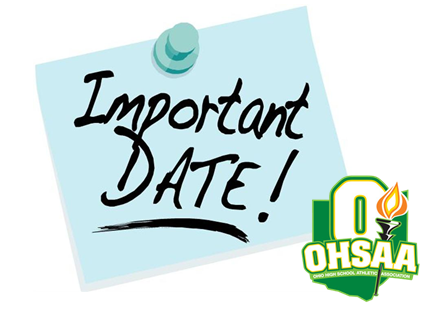 The Ohio High School Athletic Association mandates that a pre-season student athlete and parent meeting must be held prior to each sports season for students in grades 7-12. 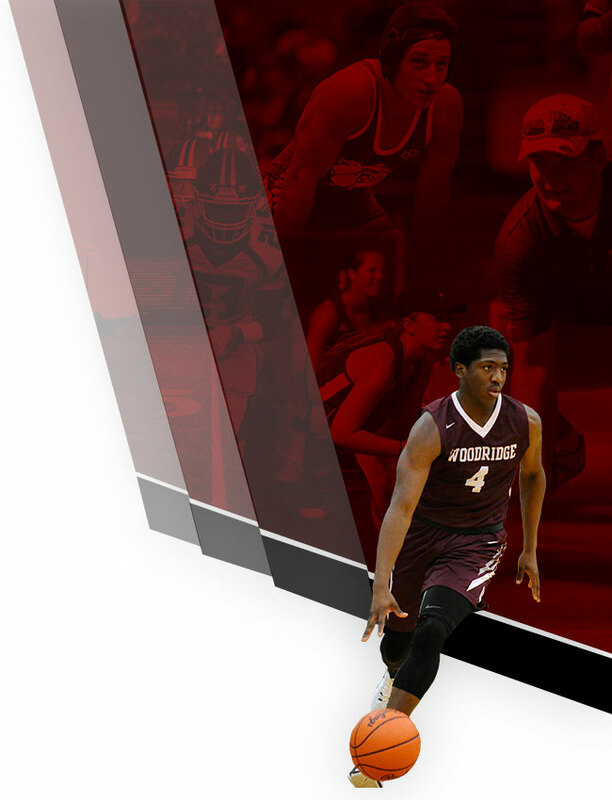 EACH sport will host their OWN individual MANDATORY pre-season student athlete and parent meeting. 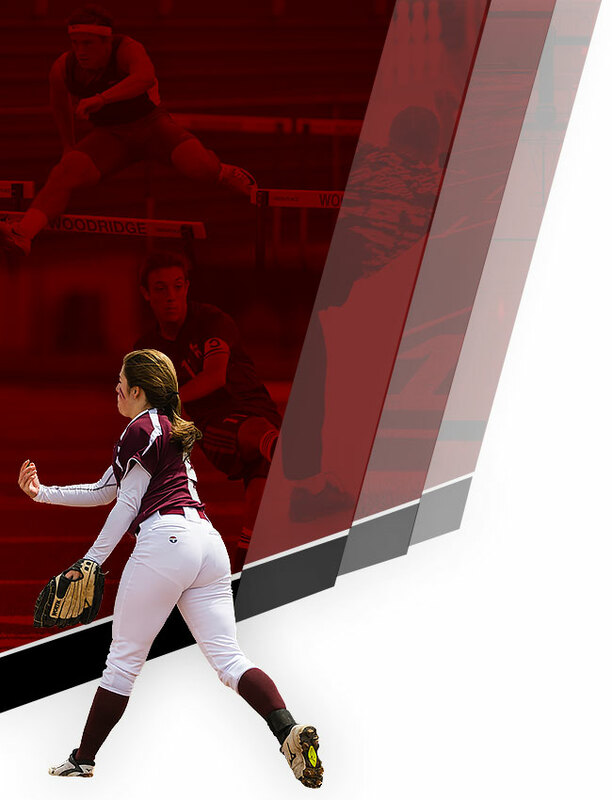 This meeting is mandatory to attend, as in the past, EACH SPORTS SEASON in which your child is involved in order for them to be eligible to participate. If they played a Fall Sport, you still must attend a meeting in the Winter to be eligible. Below is specific info, by sport, on the Date/Time/Location of the meetings. If you have questions on the meeting, please contact your respective coach.